Quality in our products. Adherence to German standards. Proximity to our business partners. These attributes have been key to our steady growth through the years. 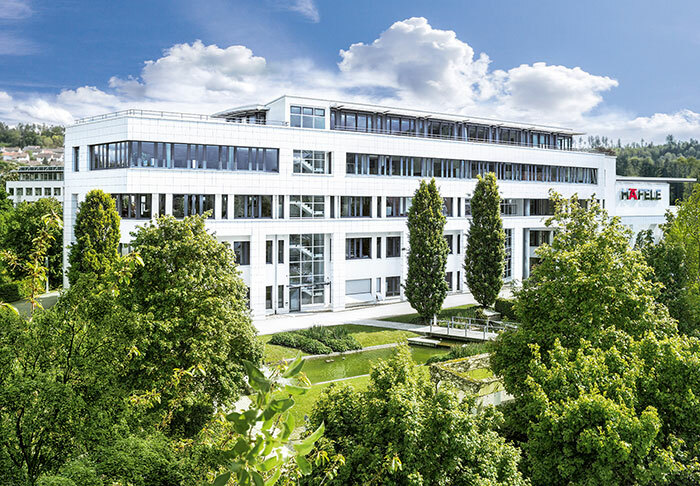 Today, Häfele Group Worldwide has more than 7,100 employees at 37 subsidiaries on six continents. Maintaining close relationships with our customers has been a priority since our founding in 1923 in Nagold, Germany. This proximity, combined with a strong service orientation, enables us to do more for every client. 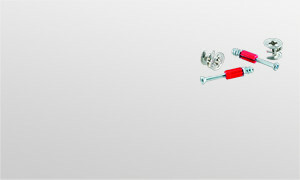 Häfele products and services are always geared to the needs and desires of our customers. As specialist with deep industry knowledge, we’re committed to delivering the highest level of personal attention and customized service.